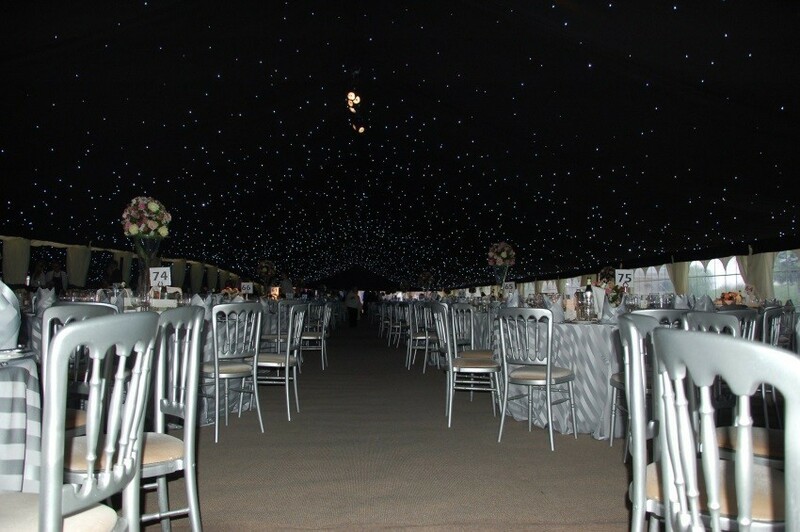 This is a particular marquee that we have been supplying for 19 years. 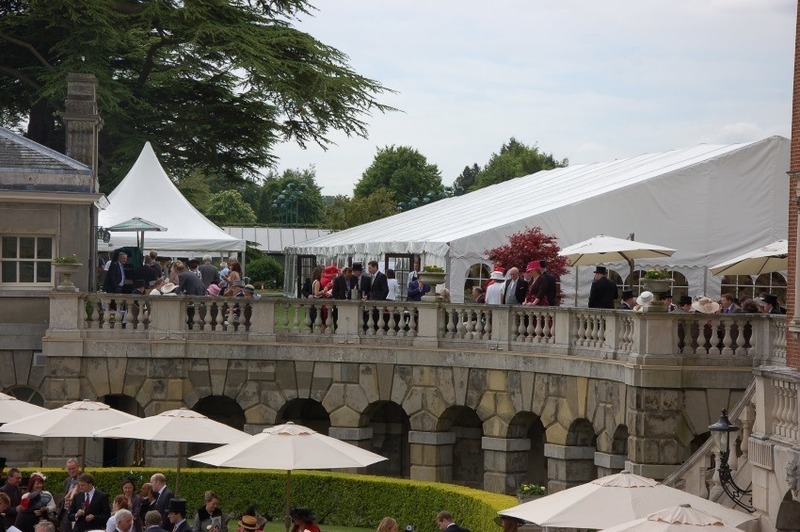 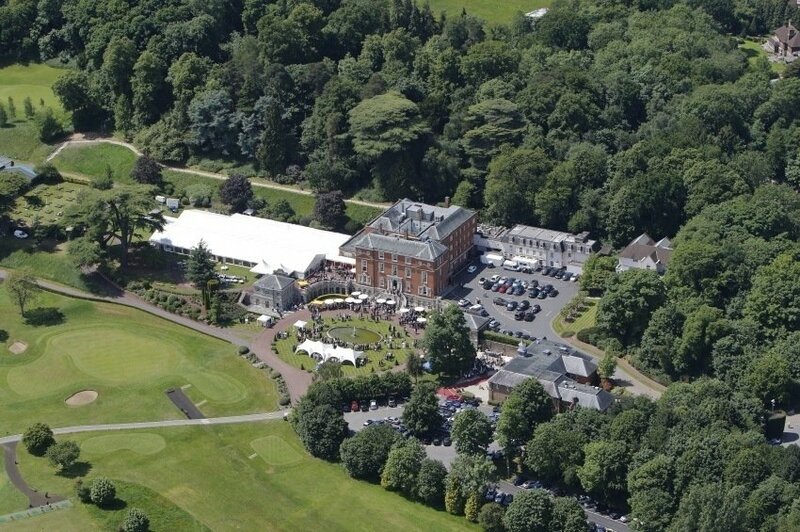 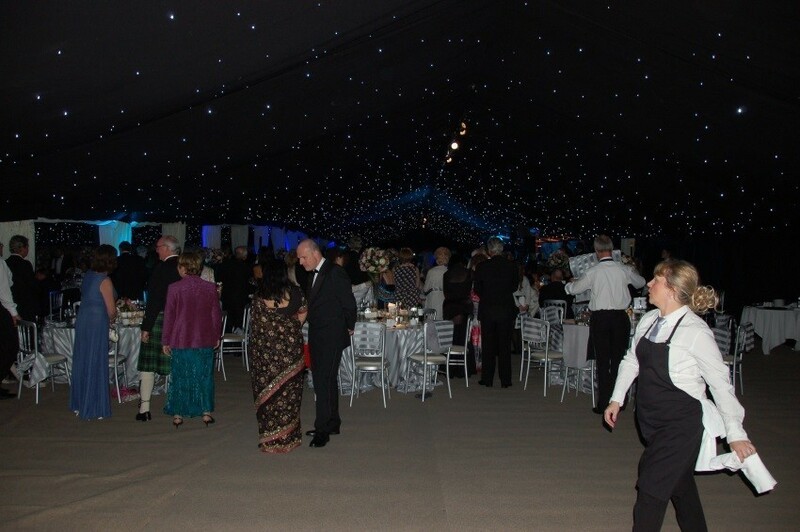 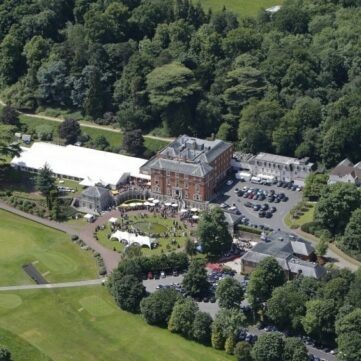 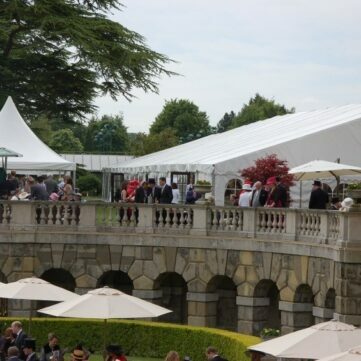 There are 3 events that the Royal Automobile Club need the marquee for over the week. 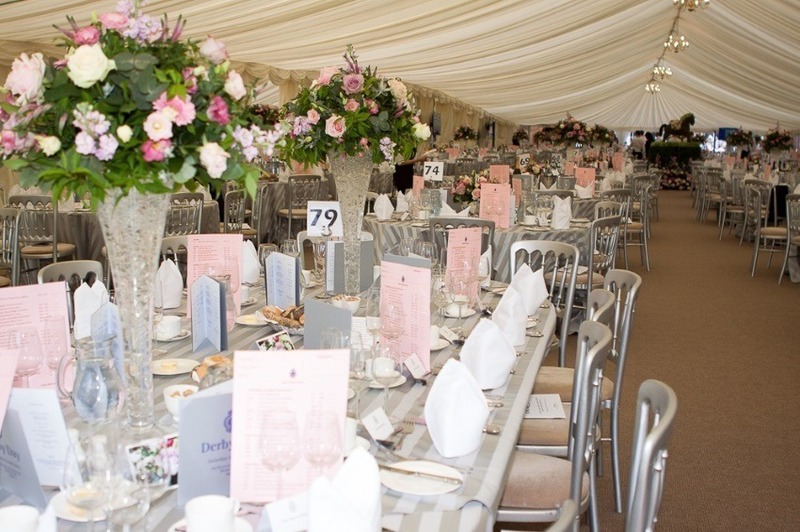 On Wednesday, the Ball takes place, Friday is Ladies Day and Saturday Is Derby Day. 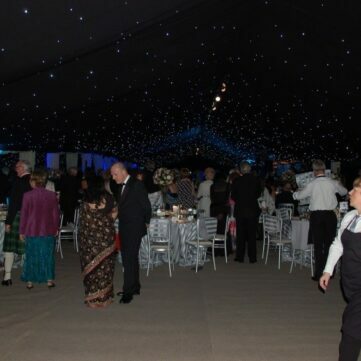 We erect the marquee over Sunday and Monday to hand the marquee over to the banqueting team on the Tuesday in order to prepare for the Ball. 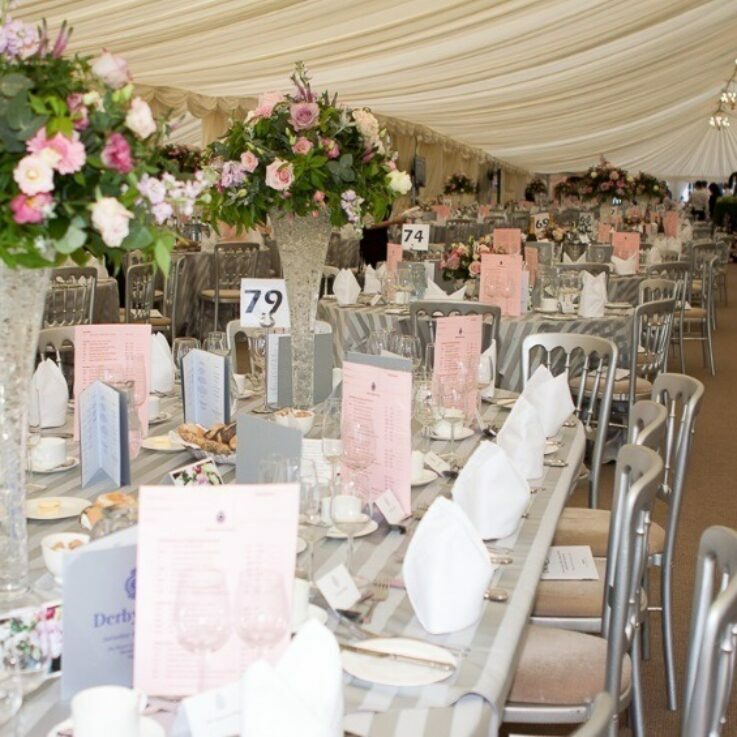 Following the Ball the team will come in on Thursday to change the lighting and linings by taking out Starlight and putting in Ivory ready for Ladies Day on the Friday. 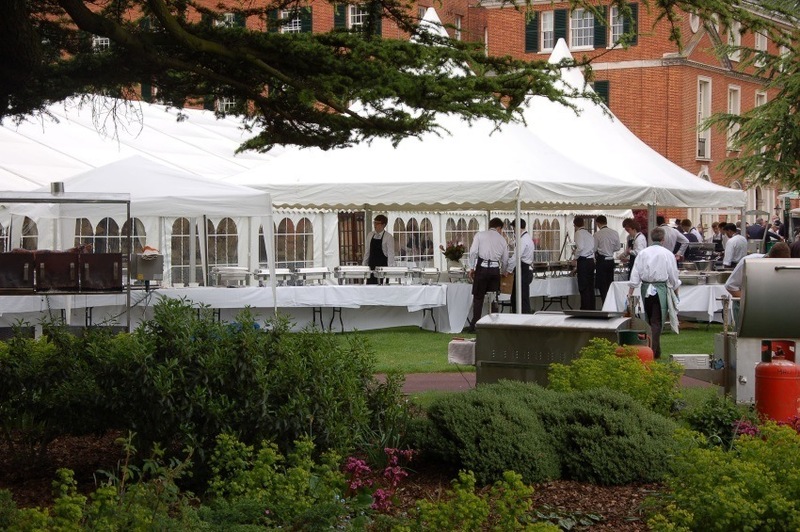 We start taking down the marquee in the evening following the Derby Day lunch and the marquee is cleared by midday on the Sunday. 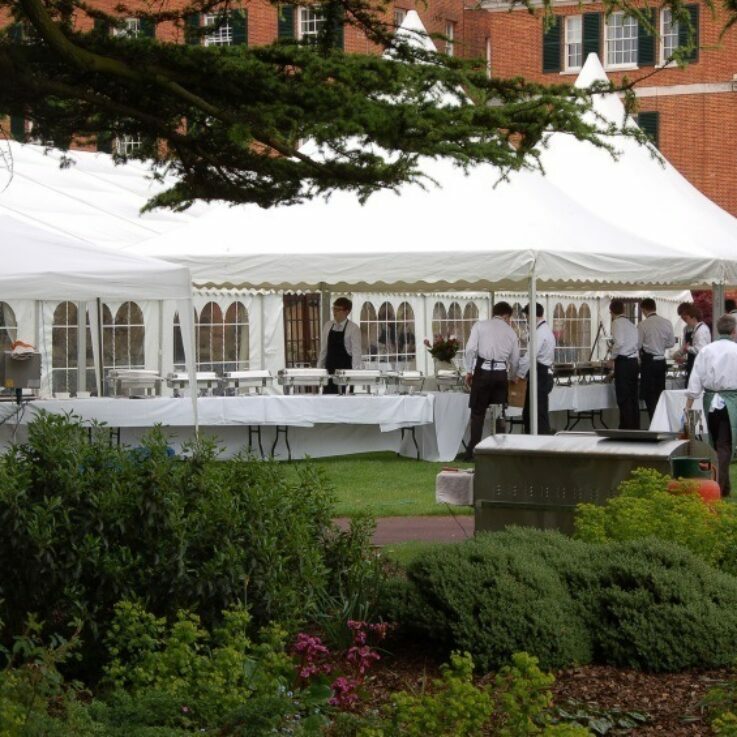 The marquee is up for the shortest amount of time possible to ensure the grass is kept in the best condition.